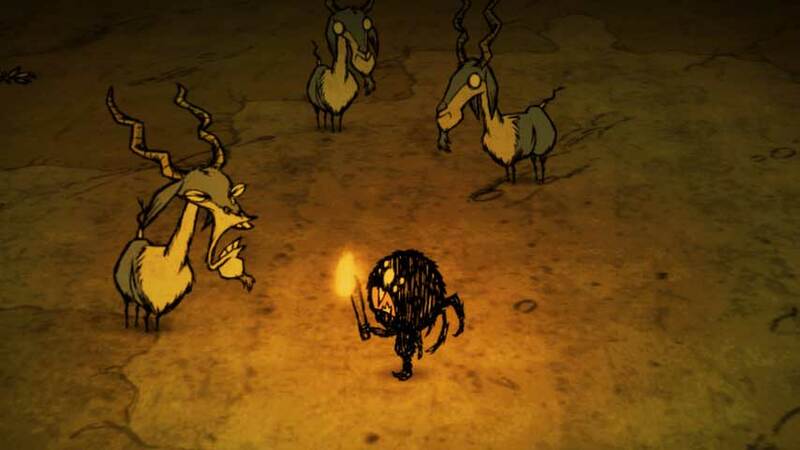 Don’t Starve developer Klei Entertainment has unveiled a hefty expansion to its grim survival sandbox, with plenty of new content to explore. The $5 Reign of Giants expansion is currently on sale at 20% off through Steam Early Access. Reign of Giants can be toggled from the game’s main menu, and when active, adds new characters, items, seasons, biomes and creatures. Available now on Linux, Mac and PC, Reaign of Giants has not been dated for the PS4 version of the game.